When discussing global warming and climate change arguing and trying to convince people of our position rarely if ever works. Our positions often get tangled up with our personal identities. Shared interests and informed decisions go out the window when discourse gets heated. 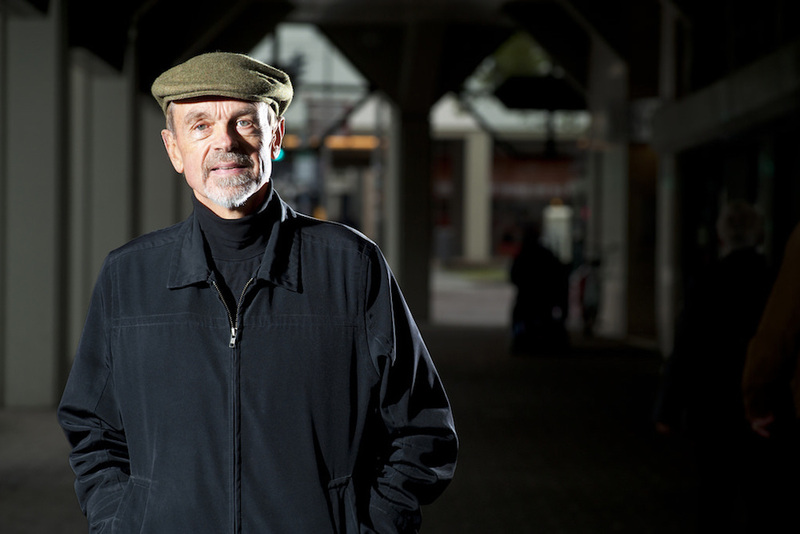 Philip Kitcher attempts to bring constructive conversation back. Kitcher tells us, “If we’re to have a global alliance. If it’s going to be strong enough to win the war against atmospheric carbon… we need to understand how…despite all kinds of differences… many of us share hopes for the human future.” We share this planet; we need to work out an ethical life together. So, let’s get to work. NextNext post:Can We Prevent Mass Violence by Understanding Motive?